Exciting news today the NCAR 2017 Calendars have arrived and now on sale for just £5. Make sure you get your copy soon before they sell out. 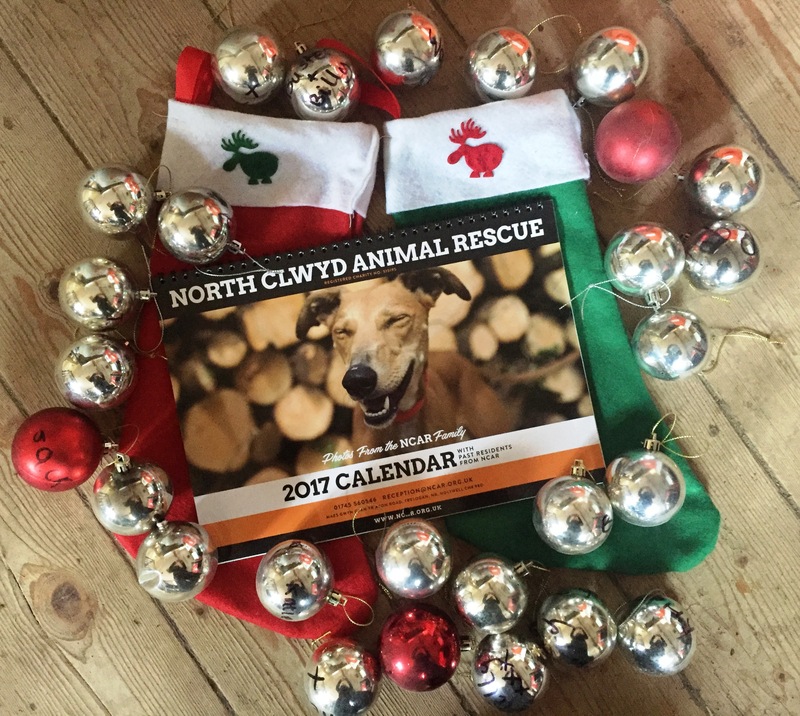 We would like to say a massive Thank you to all the sponsors of the calendar who have very kindly paid the printing costs – which means every penny and pound we make on the calendar will be coming straight to the NCAR animals! Also Thank you To Rick Barrett who very kindly designed the calendar!